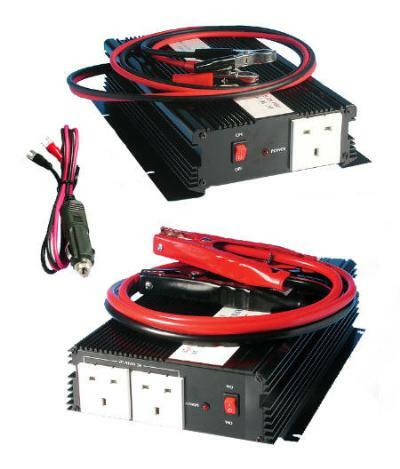 A range of 12v or 24V 150W - 300W - 600W - Inverters. Ideal for use in Caravans ,Lorries and Boats. Used to run Laptops,TV,Radio.Chargers and Tools.